Modern 3 bedroom with 3.5 bathrooms Camara style villa with ocean view from infinity-edge pool, swim-up bar & shallow ledge for sunbeds, BBQ, all the bells and whistles. 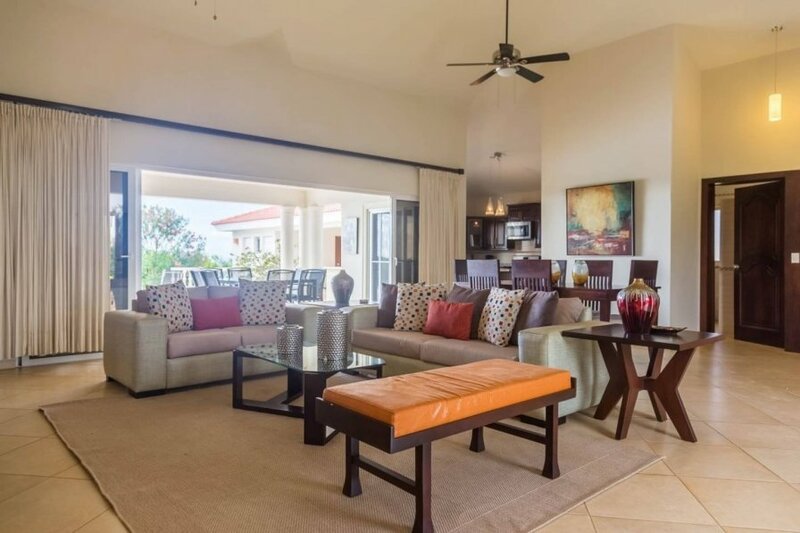 Modern 3 bedroom with 3.5 bathrooms Camara style villa with ocean view from infinity-edge pool, swim-up bar & shallow ledge for sunbeds, BBQ, high end appliances and furniture all through out the villa. This villa has everything you need to have an unforgettable vacation.